The Zombie genre can feel played out. 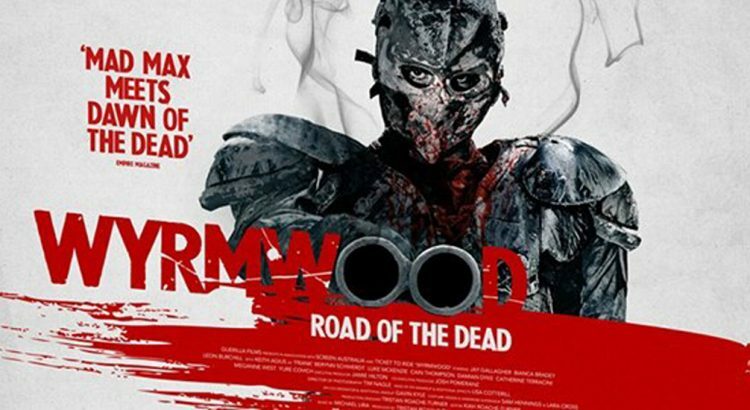 But Wyrmwood is a nice entry from Australia. Very Gorey with shades of Day of the Dead. We start off with an action scene with 4 armored men retrieving a truck surrounded by a horde of zombies. We get some flashbacks from a few of them when the zombie outbreak started. One man was forced to kill his family as they turn. Not from being bitten though. From the air itself. His sister gets kidnapped by a pseudo-military outfit and experimented on. He and his friends make their way to her last known location, not knowing she was taken. Whatever is in the air reanimating people also does something to flammable liquids like gas that make them no longer flammable. I love their solution around this. We slowly get to see the effects of the experiments which lead up to the finale of the movie. 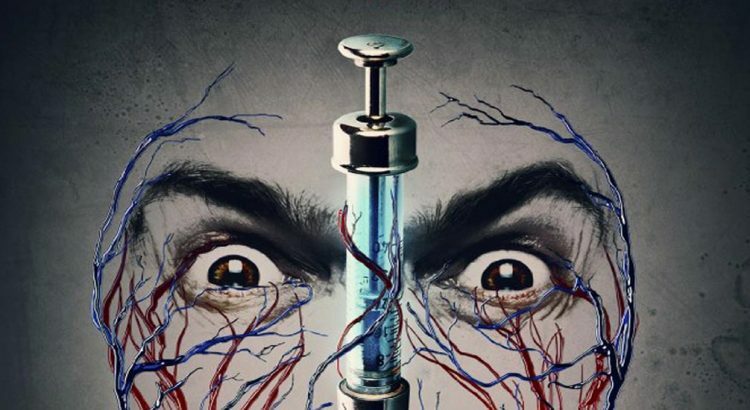 Wyrmwood leaves itself open for a sequel, but doesn’t really need one.